Comprehensive tax reform is guided by a simple formula that masks a complex process that produces winners and losers. The formula is broaden the base, lower the rates. This means increasing what most taxpayers report as taxable income, but taxing that larger number at a lower marginal tax rate. To broaden the base, tax policymakers must curtail or eliminate many deductions, credits, and other tax rules. 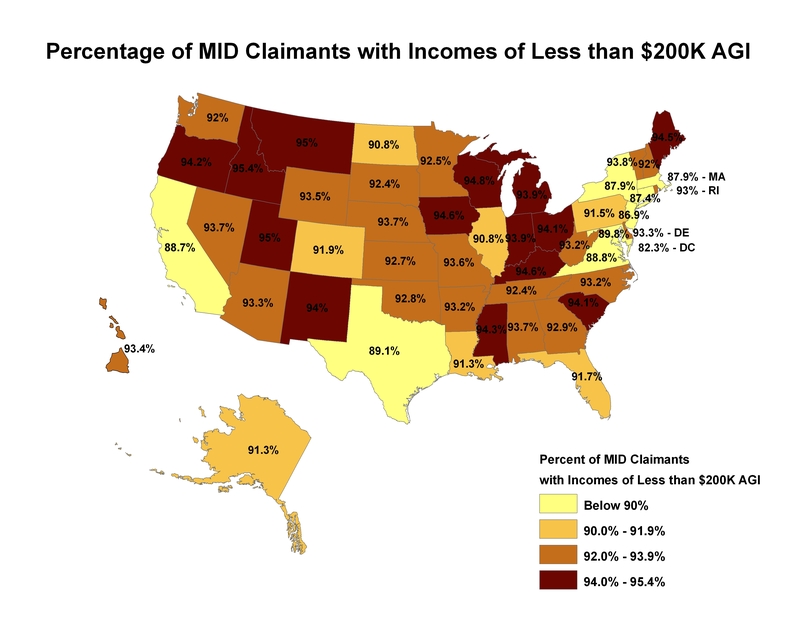 The most common set examined are the annually reported set of tax expenditures, which include broadly claimed and popular deductions like the mortgage interest deduction. However, as part of business tax reform, other rules not necessarily considered tax expenditures could also be weakened in order to broaden the tax base. One such item included in a recent legislative draft from the Chairman of the Senate Finance Committee is the deduction for advertising expenses. Under present law, advertising expenses are deductible as ordinary and necessary business expenses. However, under the legislative draft a business would be required to capitalize and amortize 50% of advertising expenses over a five-year period. 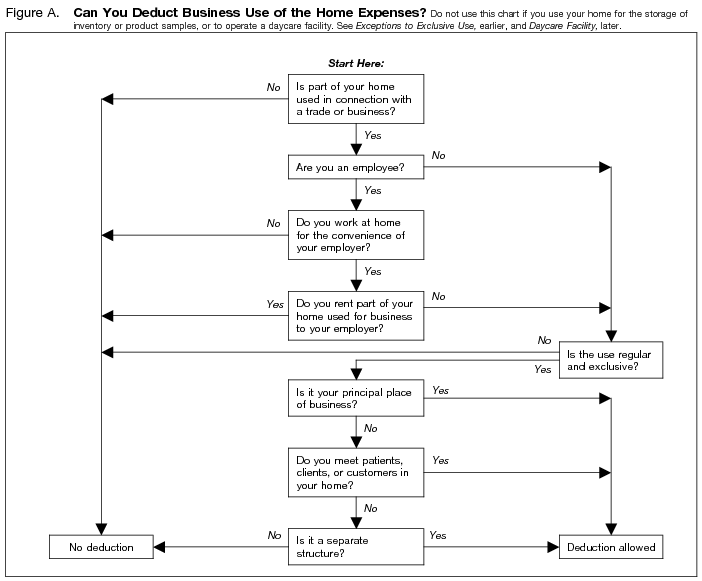 The remaining 50% could be deducted in the year of the expense. The net effect of this proposal would be to increase the after-tax cost of advertising compared to other business expenses. 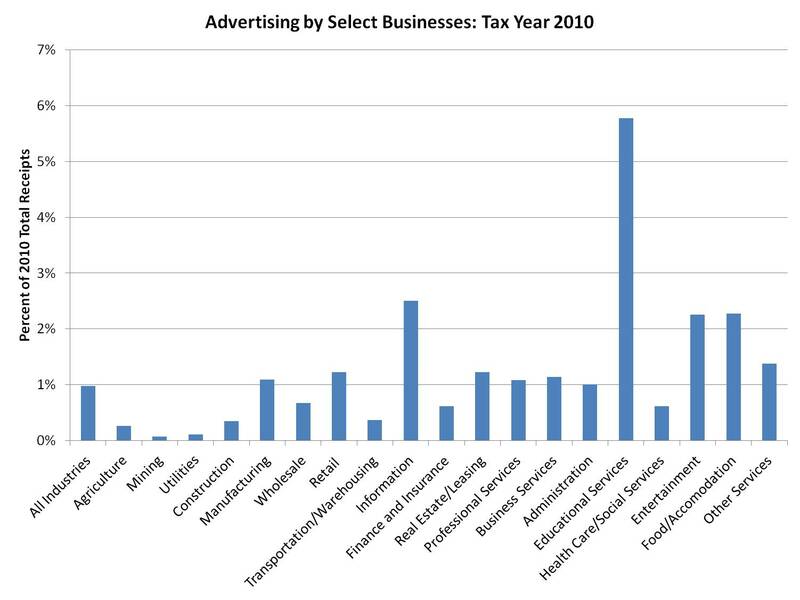 To examine the industry impact of this proposal, we thought it would be interesting to use recent IRS data to examine how important advertising is for various sectors. 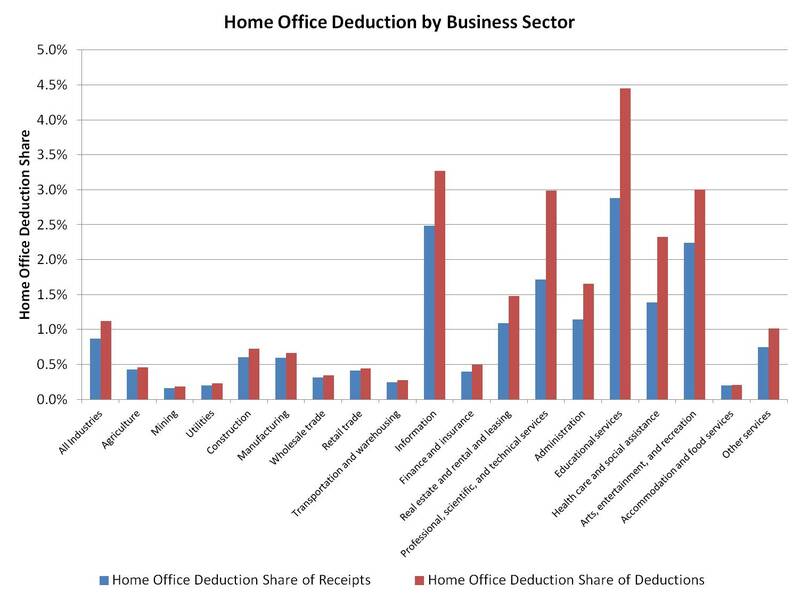 The following graphs use 2010 (the most recent available) IRS Statistics of Income data for businesses who file Form 1120, which includes C Corporations and some S Corporations. The data exclude a number of kinds of firms, including sole proprietorships and partnerships, so the information is not a complete accounting of business activity, but rather a useful sampling to examine sector differences. It is immediately clear that construction ranks fairly low in terms of advertising use, at least as measured in terms of total advertising dollars as a percent of annual business receipts. As a sector, the construction industry spent 0.34% of total 2010 receipts on advertising. This compares to 0.98% for all industries. The highest shares tend to be in industries like entertainment and information services where economies of scale produce more intense national completion. 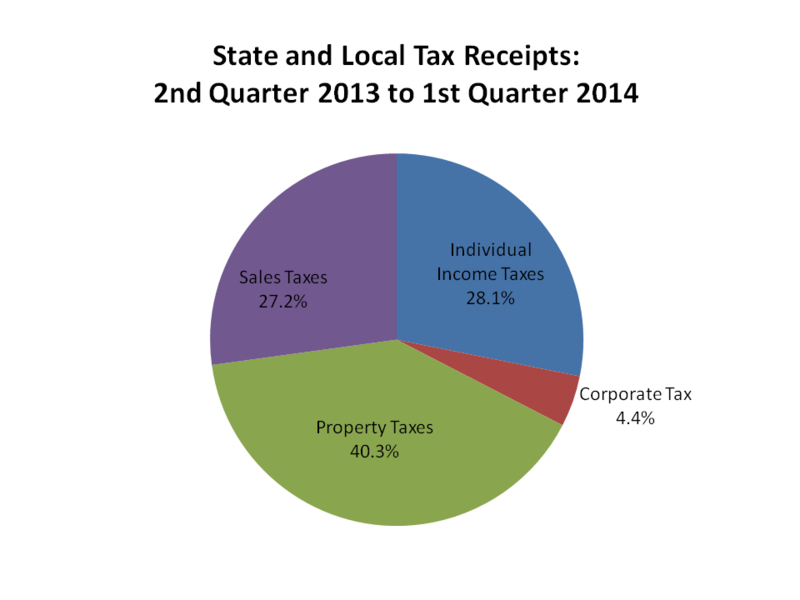 Taxable educational business had the highest overall advertising spending in 2010 at 5.78% of receipts. 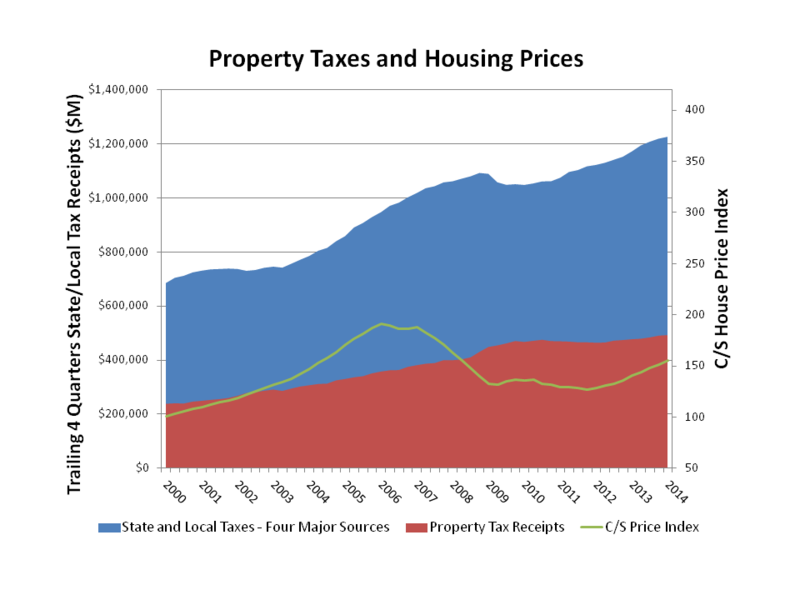 These data indicate that while changes to the tax treatment of advertising would be an issue worth exploring in tax reform, the construction and real estate sector would be relatively less affected than other areas of the economy. 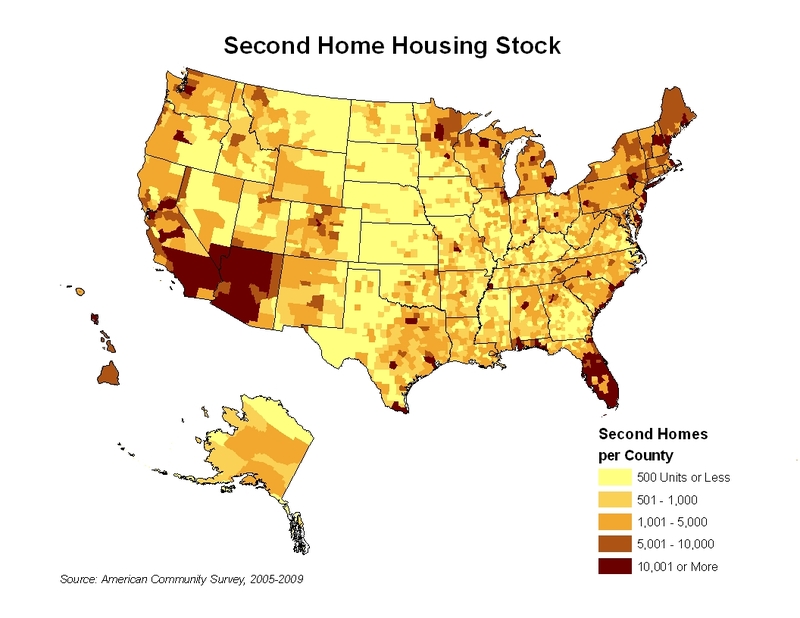 A more detailed look at construction and real estate firms is presented above. 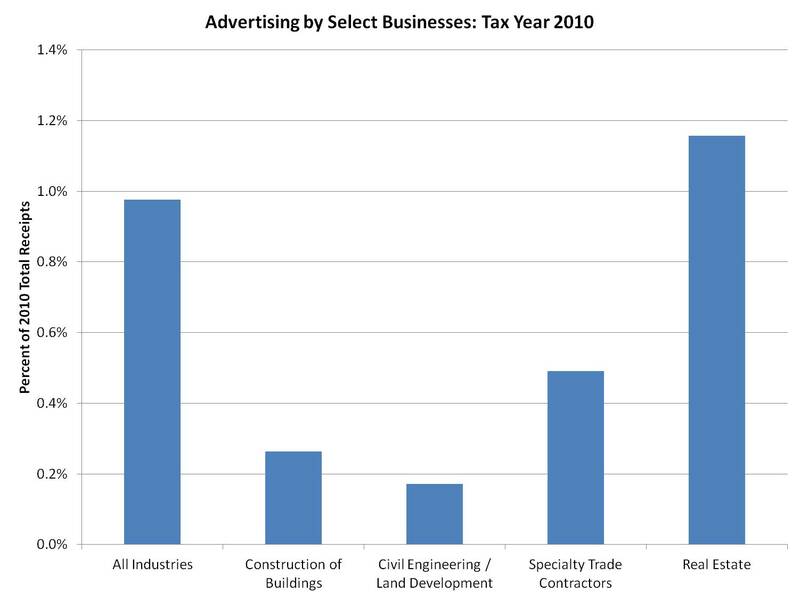 Advertising in 2010 was least used by civil construction and land development at 0.17% of total receipts. 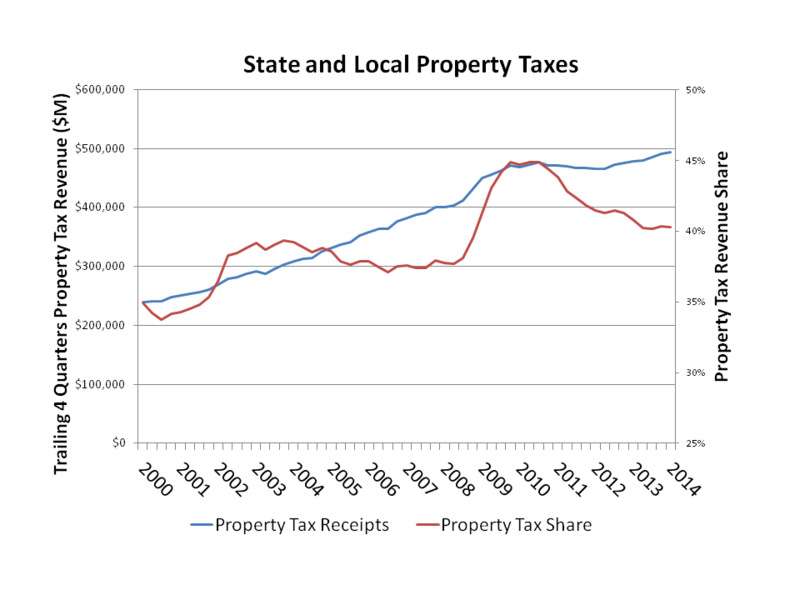 Following next are businesses who construct residential and nonresidential buildings with 0.26% of total receipts in advertising expenses and specialty construction trade contractors at 0.49% of receipts. 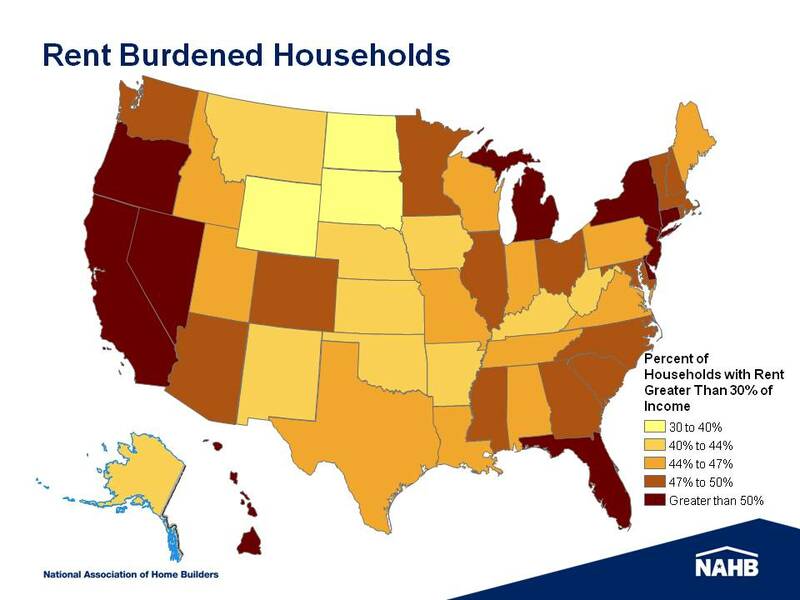 The only category within the real estate industry that exceeded the national average was the “real estate” category, coming in at 1.16% of total receipts. The industrial code reflects lessors of rental real estate, property managers, and those engaged in selling, buying, or appraising real estate.